Aqua Film Topping 8 Inches by 10 Yards - going batty! 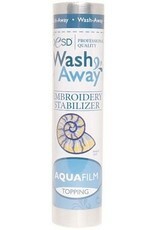 AquaFilm WashAway Topping. 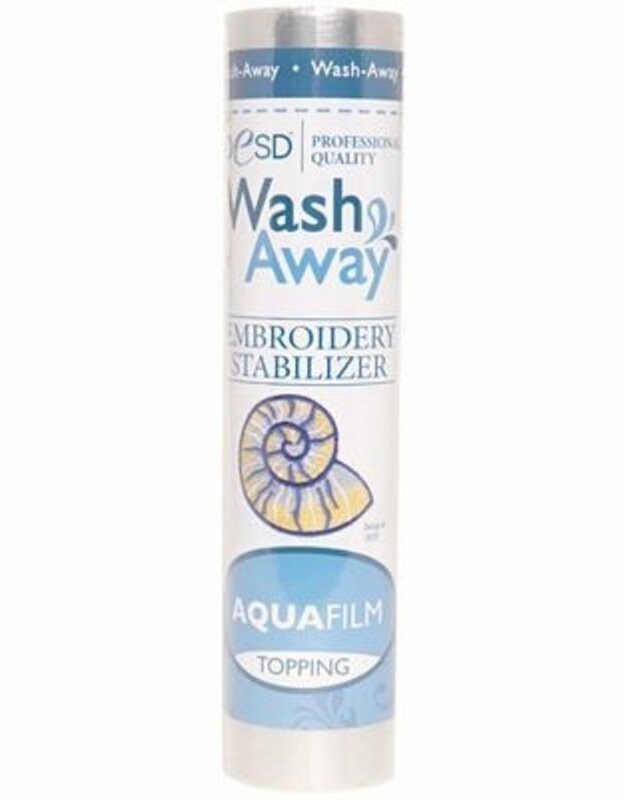 Use this lightweight, water soluble stabilizer on top of the item to be embroidered, to keep stitches from sinking into the nap or texture of the fabric. Great for towels, velvet, corduroy, and much more, and it removes completely with lukewarm water. 8" wide x 10yds long.